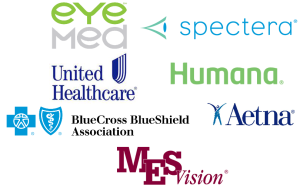 We understand that the decision to have LASIK eye surgery is a personal one. 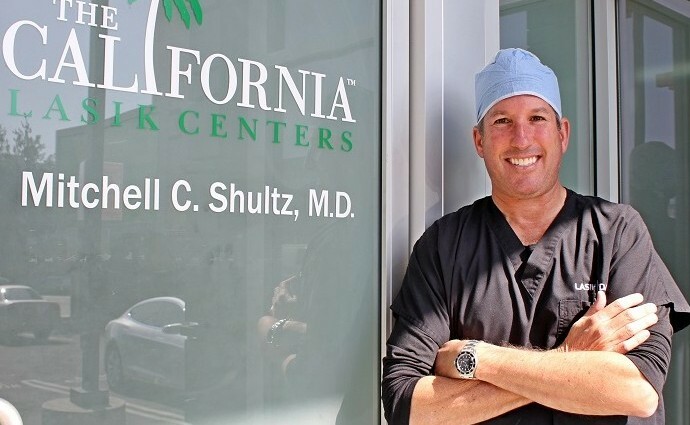 Dr. Shultz is a highly skilled surgeon uniquely qualified to address your visual needs having performed thousands of LASIK eye surgeries. 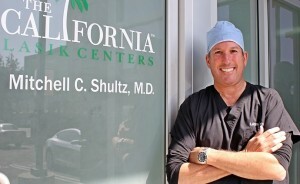 Dr. Mitchell Shultz is a fellowship trained, board certified refractive surgeon, expert in the most advanced techniques of vision correction surgery. 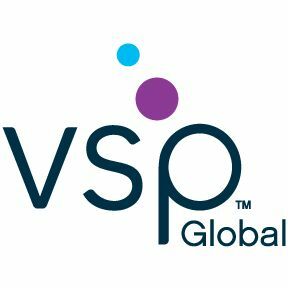 Dr. Shultz regularly conducts clinical studies as well as FDA-regulated investigations on the latest innovations in the field including: PermaVision, Custom Cornea and Wavefront LASIK, Hyperopic LASIK, Multifocal Cataract Surgery, Wavefront Cataract Surgery, Intacs, and the Verisysw Phakic IOL. A Fellow of the American Academy of Ophthalmology, the American Society of Cataract and Refractive Surgery and the International Society of Refractive Surgery, Dr. Shultz has committed himself to teaching the most recent advances to ophthalmologists and optometrists nationwide. He has received many honors for presenting his results and techniques at major conferences around the world. Having undergone LASIK himself, Dr. Shultz is uniquely qualified to counsel his patients from both their perspective and that of an accomplished surgeon. Dr. Mitchell Shultz performs all LASIK and PRK refractive surgeries for California Eye Center Optometry.The procedure is performed at The California Lasik Centers in Pasadena, Calfornia. A good candidate for LASIK should be at least 18 years old, have no change in refraction for at least one year and have realistic expectations for the results of LASIK. 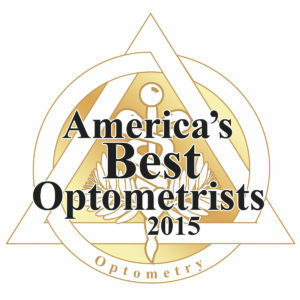 If you believe you are a good candidate for LASIK, come in for a free consultation. Provided you are a good candidate, the average success rate for LASIK is 95 percent. 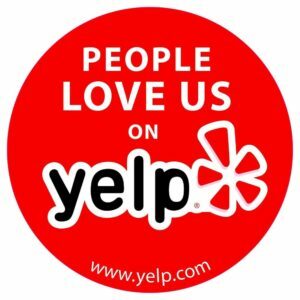 Come in for a consultation to see if you are a good candidate. 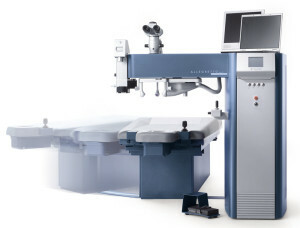 One common vision problem, presbyopia, cannot currently be treated by any laser vision correction surgery. This condition is the result of an inelastic lens, not a misshaped cornea, and is part of the natural aging process for many people. If you have presbyopia and require reading glasses, laser vision correction surgery will not correct the problem. Although results vary from patient to patient, if you currently wear contact lenses to correct nearsightedness or farsightedness along with reading glasses for presbyopia, laser vision correction may eliminate or reduce the need for the contact lenses, but not for the reading glasses. If you are interested in the treatment of Presbyopia, please refer to the Crystalens section of this website for a new exciting alternative to LASIK in which cataracts, refractive error and Presbyopia are addressed. Photorefractive Keratectomy, or PRK, was the first FDA-approved surgical procedure developed to reshape the cornea using a laser. The major difference between LASIK and PRK is the way the middle layer of the cornea is treated. With LASIK, a flap is created in the top layer, folded back for the reshaping of the underlying corneal tissue beneath the protective corneal flap and immediately put back into position at the end of the procedure. With PRK, the laser makes direct contact with the cornea after pulling back or removing the top layer, called the epithelium. Thus, no protective flap is created. After reshaping the resulting exposed corneal tissue, the top layer, or epithelium, is left to heal with time during a natural healing process and without the aid of a protective flap. 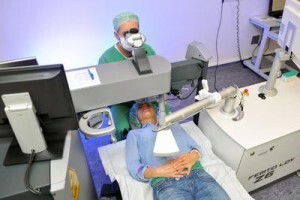 Generally, there is more discomfort with PRK than with LASIK. However, under certain conditions, Dr. Shultz may recommend PRK instead of LASIK. Cataract – As light passes through the cataractous lens, it is diffused or scattered. The result is blurred or defocused vision. Simply put, a cataract is a “clouding” of the lens in your eye. The lens, located just behind the iris, or the colored part of your eye, works like the lens of a camera. It picks up images, then focuses the lights, colors, and shapes on the retina – the transmitter located at the back of your eye that sends the images to your brain. The human lens, made mostly of protein and water, can become clouded–so clouded it keeps light and images from reaching the retina. Eye injury, certain diseases, or even some medications can cause the clouding. But, in over 90% of cases, clouding is caused by the aging process. A cataract is not a “film” over the eye, and neither diet nor lasers will make it go away. The best way to treat a cataract is to remove the old, clouded lens and provide a replacement. For patients, it’s a simple operation. A tiny incision is made in the eye. Through this incision, the surgeon inserts an instrument, about the size of a pen tip. The surgeon uses an ultrasonic instrument that breaks up and gently removes your cloudy lens. Cataract surgery is an outpatient procedure. You’ll spend just a few hours at the Surgery Center. Because your eyes will be treated with anesthetic, you should feel little to no discomfort. After the surgery, you’ll be given a short time to rest. Then, the very same day, you can go home. Within the next 24 hours, Dr. Shultz or Dr. Chang will want to see you for an evaluation. Drops will be prescribed to guard against infection and help your eyes heal. For a few days, you may need to wear a clear shield. Once you see how good the world looks, you’ll be so glad — like millions of others just like you — that a cataract is one thing you can live without. As with any surgical procedure, there are risks. You and Dr. Shultz or Dr. Chang should consider the potential risks and benefits, and determine if cataract surgery is right for you. 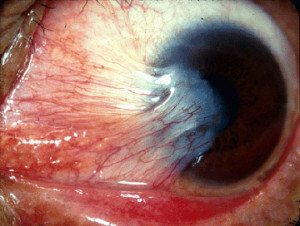 Pterygium is an elevated growth on the conjunctiva. The conjunctiva is the clear mucous membrane that lines the inside of the eyelids functioning to lubricate the eye, and prevent microbes from entering the eye. Patients who have Pterygium commonly experience eye irritation, redness, dryness, discoloration, and sometimes excessive tearing. Pterygium is most commonly attributed to sun exposure, and is most commonly seen in people who live in tropical climates, inhabit countries that lie across the equator, and in people that spend significant amounts of time exposed to sunlight/uv. For some people the growth remains inactive, but for others a Pterygium has the potential to distort vision by altering the surface of the cornea, leading to astigmatism. Pterygiums are fed by tiny capillaries that provide blood to the tissue, leading to its growth and potential to affect vision. In the event that the Pterygium most towards the direction of the central cornea, it would then warrant its surgical removal. Pterygium may occasionally cause mild inflammation/redness and can usually be treated with steroid drops, eye drops, or a prescribed ointment. Once the irritation associated with this condition interferes with vision, the Pterygium must be removed. The Pterygium surgery lasts approximately thirty minutes and has a recovery time of only a couple days. During the procedure, the Pterygium is excised along with the eye tissue that covers the conjunctiva. The doctor places an amniotic graft over the removed tissue and secures it in place with medical adhesive. Unfortunately, the recurrence of Pterygium is a possibility, but the risk can be greatly minimized by protecting your eyes from the sun, since UV rays have been identified as a major factor in the development of this condition. Eye protection from dust and wind is also strongly recommended to avoid future irritation.